This episode is part 2 of the coverage of the TRS-80 pocket computer line. 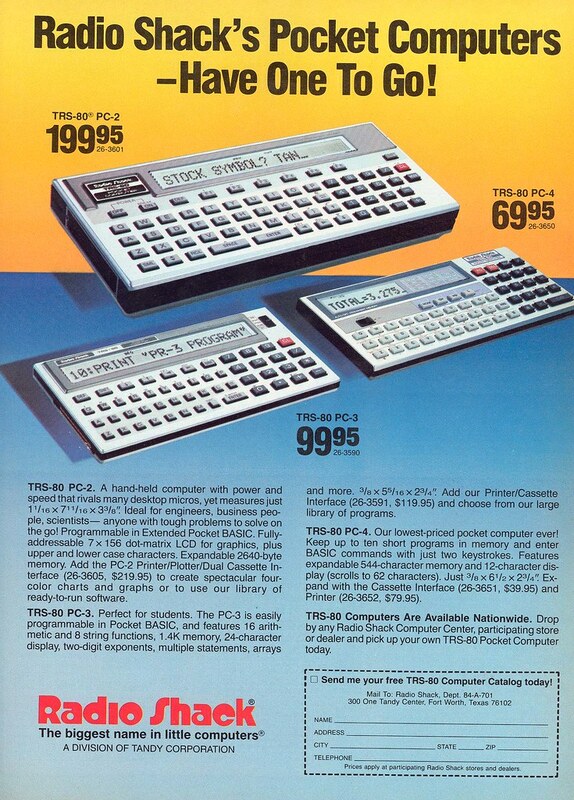 In the timeline we’re still in the year 1980, with the first of the pocket computer line, the PC-1, having been released in that year. Again, the TRS-80 icon known as Ian Mavric will be walking through various aspects of that computer line with me. We will be covering newsletters, magazines, emulation, Web sites, modern upgrades and much more.